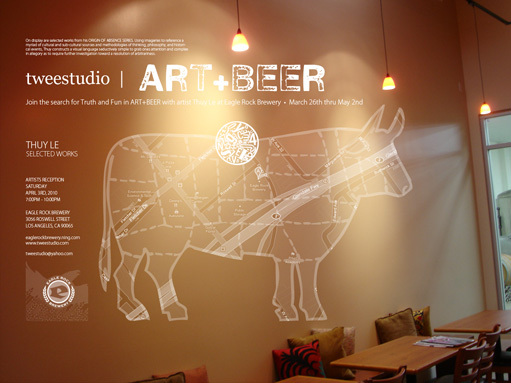 Artists and tacos and beer, oh my! Tonight, it’s all happening off the 2…Freeway, that is. Go Go’ers: remember those speed traps.